The Lewes Passion Play presents the greatest dramatic events the world has ever seen-in the streets and gardens of our historic town. 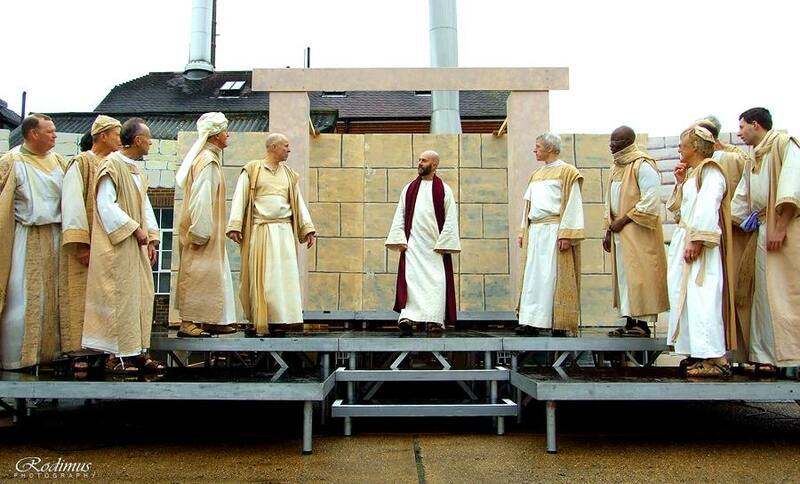 ﻿What is a Passion Play? 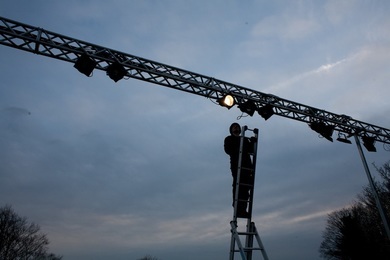 ﻿Passion plays are among the largest volunteer-led event providing free performances for the local community. As spectacular as they are entertaining, they attract attention from near and far, from those seeking to experience taking part in the production to those keen to watch. Impressed by the resulting increase in tourism and local trade, Lewes Council have also commented on the good effect they have on the heart of the community and its value to culture, theatre, education and entertainment. 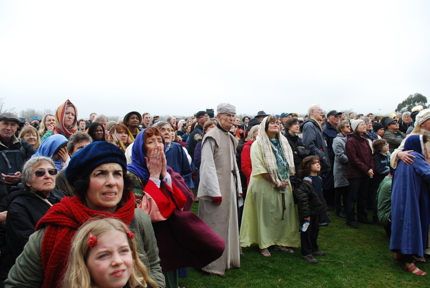 ﻿﻿﻿﻿As a large scale arts project, the Lewes Passion Play draws in the whole community in drama, music and other arts activities. Those involved make connections and develop relationships, fostering a cohesive community and strengthened social bonds that both nurture the town and result in self-sustaining Passion Play projects. We have enjoyed and are much appreciative of all support received from local councils, youth groups, churches and arts organisations. We are now looking forward to working with the community in the development, production and promotion of the next 2020 Passion Play. 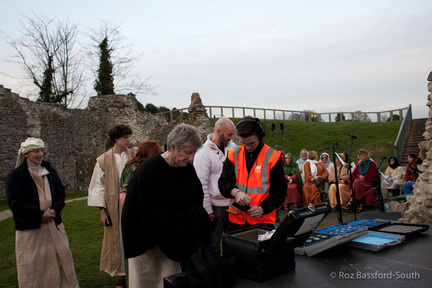 Lewes Passion Play welcomes the skilled professional and shy amateur alike. There is something for everyone to do, from local celebrity to those who may otherwise feel unheard, unseen and marginalised, from the employed to the unemployed, from the home owner to the homeless. Anyone may join in and contribute. Passion Plays encourage churches of different denominations to focus together on the importance of the Gospel and the certainty of Jesus Christ. People from within the churches are drawn together to share the 'greatest story ever told', bringing the story of Jesus out of the churches and onto the streets. ​Our artistic director speaking in January 2015 at the UK Passion Play Conference held in Liverpool. Next Passion Conference to take place in Hornchurch 29 Sep 2018. Contact passiontrust or us for more details.